Hi and welcome to my website! 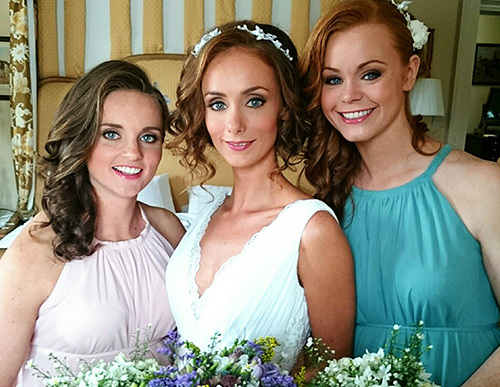 I’m Anne, a Bridal and Special Occasion, TV and Fashion Makeup Artist. 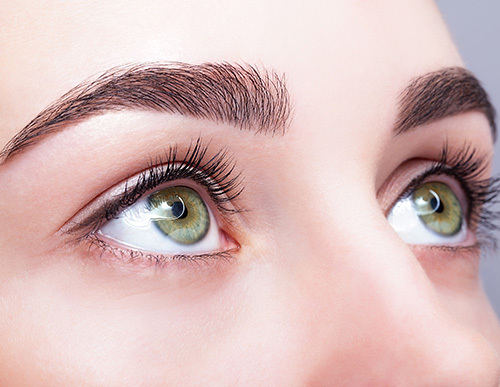 When I’m not out and about beautifying clients, I’m based at my studio in Carlow, where I also offer precision Eyebrow and Eyelash treatments in relaxing comfy surroundings. Please enjoy browsing through my website, check out details on my services, pricing, and (for brides-to-be in particular) have a read through some client testimonials. CIBTAC and ITEC qualified with a decade of experience. I am a professional makeup artist with experience in film, fashion, bridal, theatre and TV. Since graduating with Distinctions in Photographic & Fashion Makeup Artistry and Theatrical & Media Makeup Artistry Diplomas, I worked regularly as a freelance makeup artist for some of Ireland’s top cosmetic companies on various nationwide events, on many magazine shoots, and in TV, advertising and film. 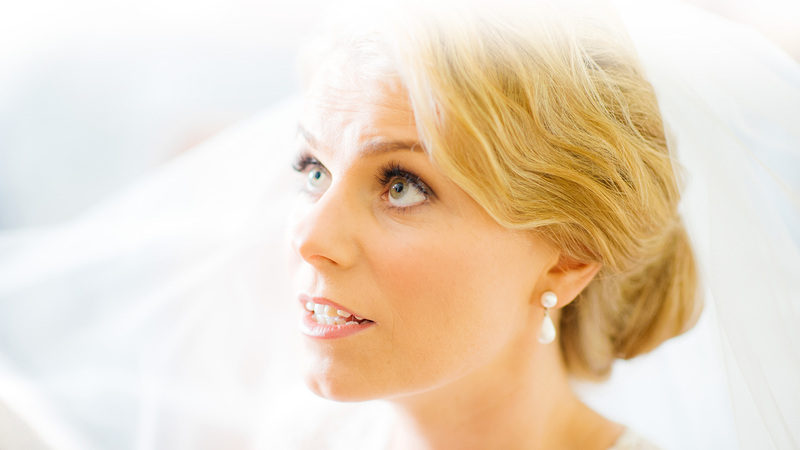 Today I mainly focus my efforts on Bridal Makeup and Special Occasion Makeup. 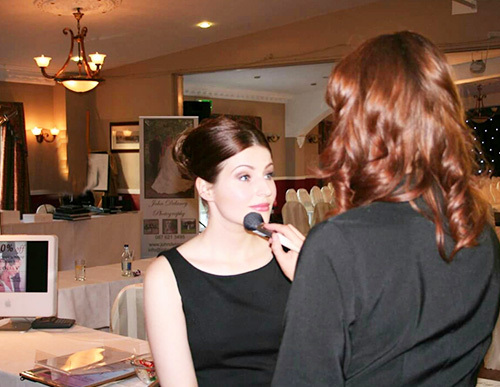 I provide a range of makeup services, from bridal and party makeup to lessons and demos. 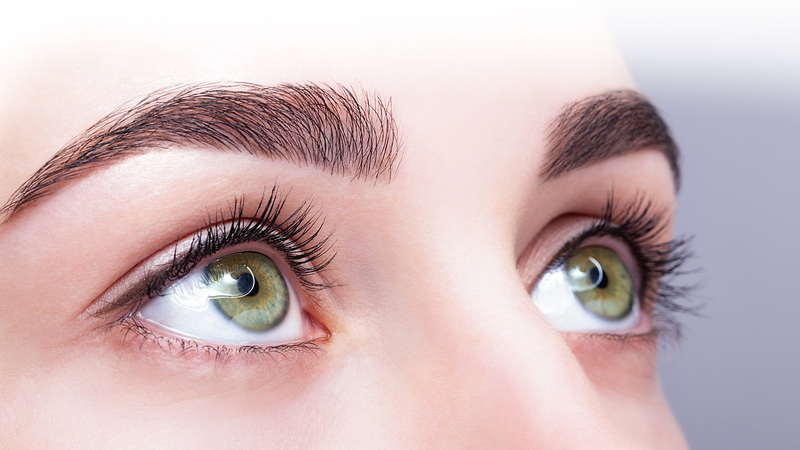 I also provide a small range of specialised tinting and waxing treatments for a perfectly groomed visage! Please click on any of the below services to learn more. Below is just a flavour of the kind words that my clients have said about me and the work I do. To see more just visit my testimonials page on the website. Please feel free to leave your own feedback too – just fill out the contact form below or leave a comment on my facebook page. 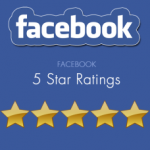 To go directly to my Facebook Reviews page just click here. My average review rating is 5 Star! The studio is located at 37 Green Road Estate. The entrance to the estate is opposite Carlow I.T. exit gates. Eircode: R93DV20. Why not treat yourself, a friend or a loved one to one of my gift vouchers. I sell these in a variety of denominations to suit all budgets. Just click on the button below to take you to my voucher sales page. To see my latest price list just click on the button below.